Toronto-based design practice Quadrangle partners with UK-based BDP. Canadian architecture and interior design practice Quadrangle has formed a partnership with UK-based BDP, aiming to create a platform for broadened international growth and expertise. BDP has made a strategic investment in the Toronto-based firm. Quadrangle will lead Canadian operations and BDP’s North American expansion. 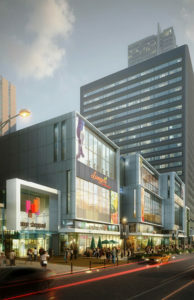 Quadrangle is currently completing the Yonge-Sheppard Centre, a large, mixed-use development in north Toronto. Quadrangle is also working on a large-scale mixed-use development featuring retail, housing, office, and hospitality in downtown Markham, Ont. BDP is currently providing full inter-disciplinary design services to restore and safeguard the future of the Palace of Westminster, the seat of the UK’s Parliament. 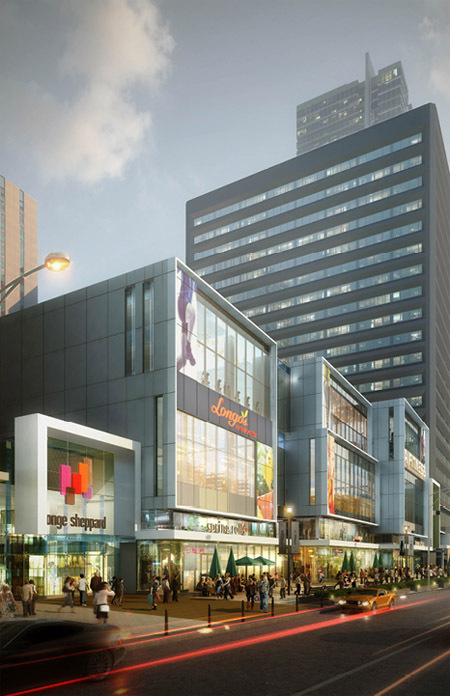 In Toronto, BDP has designed a three-level retail podium for real estate firm RioCan at the Well, a large, mixed-use commercial development that is now under construction.